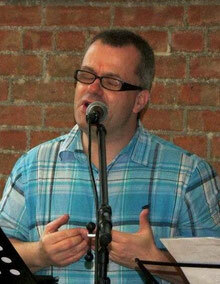 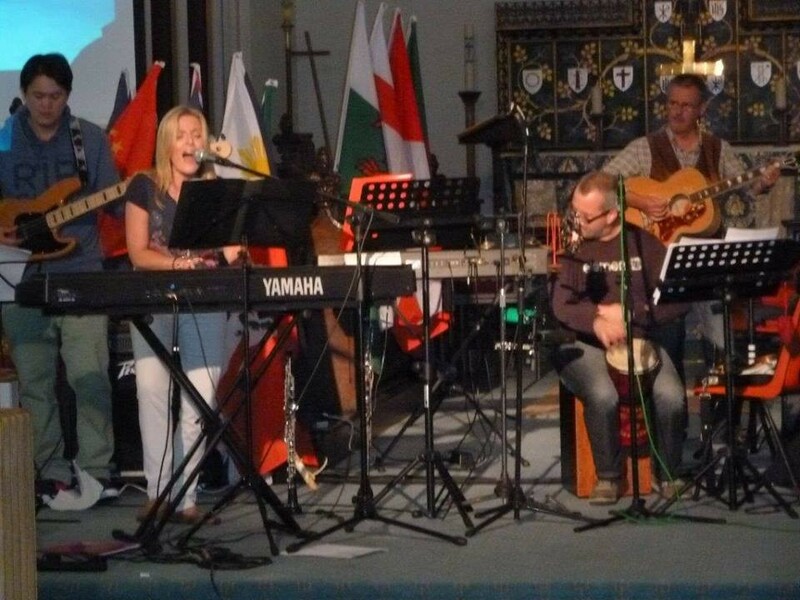 As Christian musicians, we believe music and sound are vital in our times of worship and intercession. 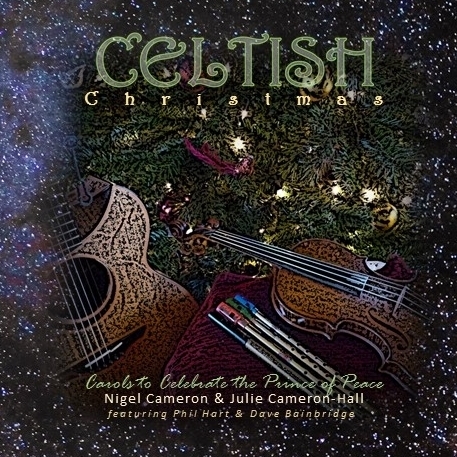 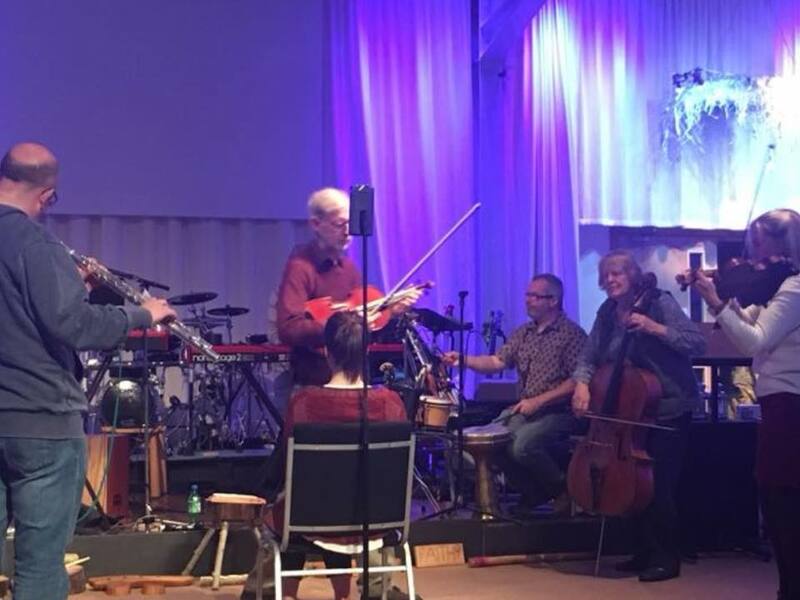 Often during these times and also when we play and perform Celtic music, we have experienced God's tangible presence, changing the atmosphere. 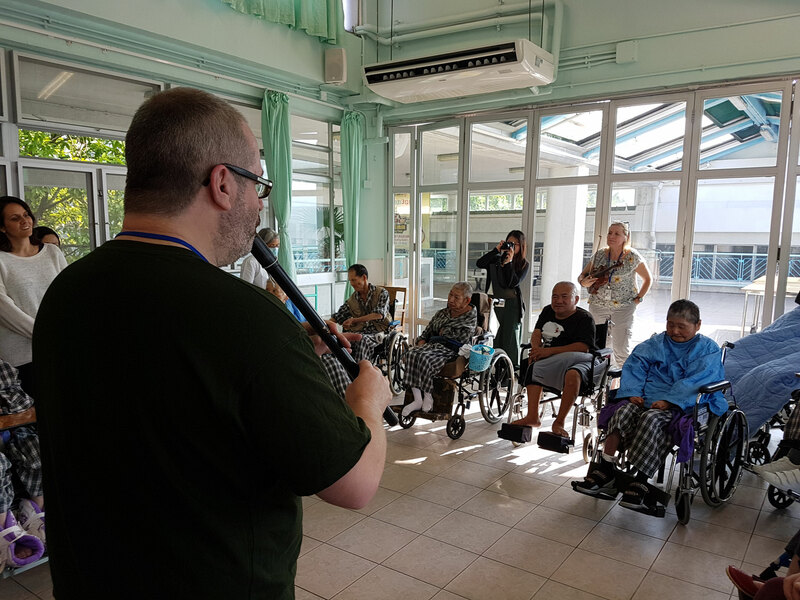 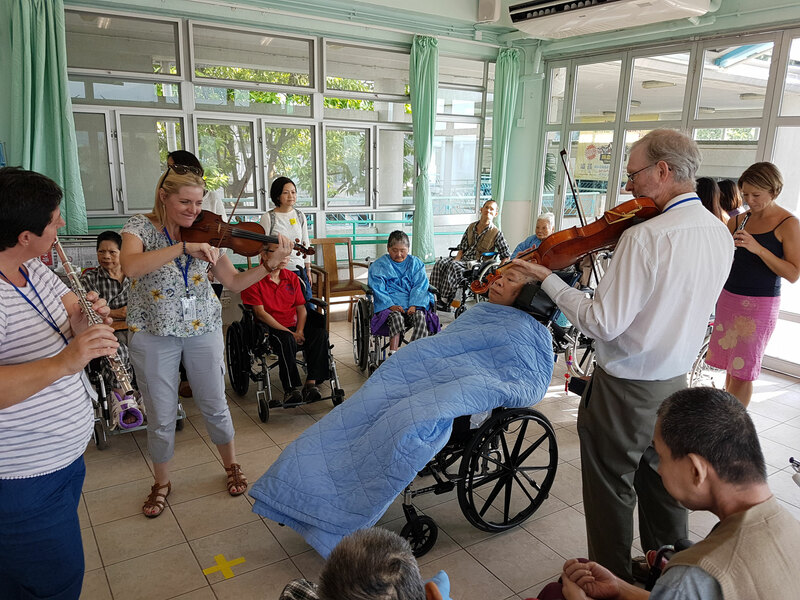 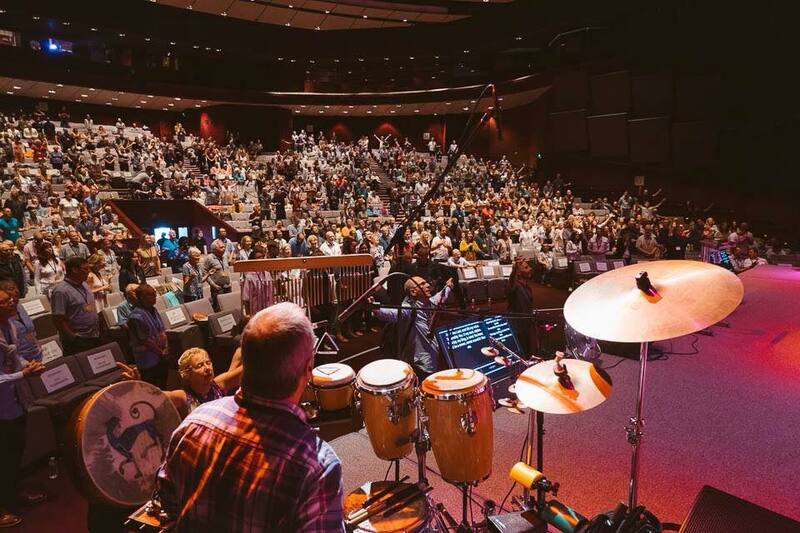 We have heard from many people who have been deeply touched and even healed during the music, whether at small local gatherings, concerts or large international conferences. 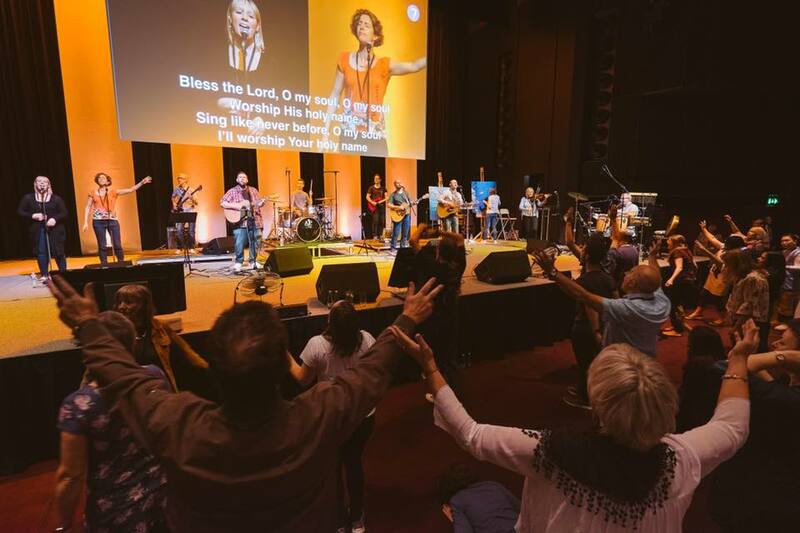 We know that God 'inhabits the praises of His people' and when His Spirit works even through the vibrations of SOUND alone, all we can do is stand in awe and WONDER. 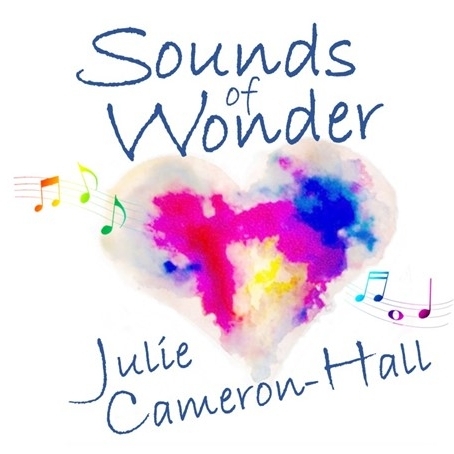 'Sounds of Wonder' was established in 2015 to encourage Christian artists who we believe are carrying sounds from heaven but who have limited recording experience or resources. 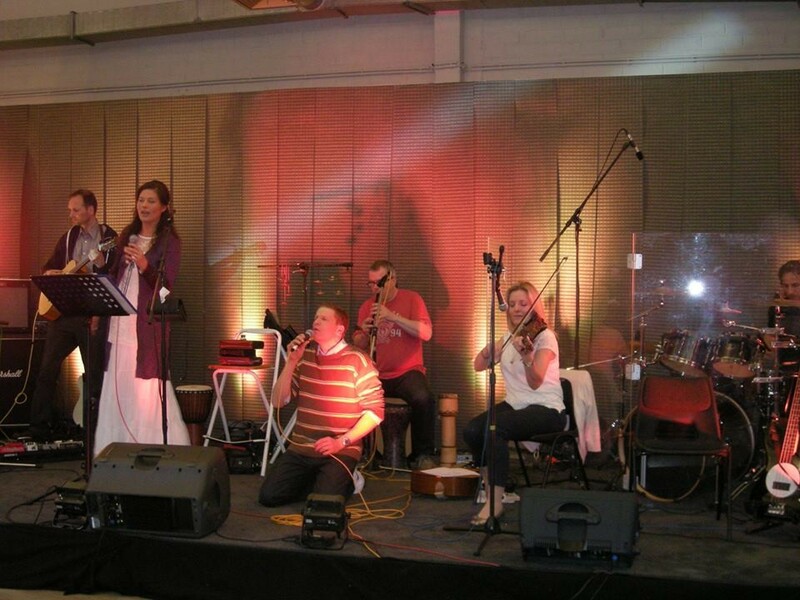 We hope to facilitate a recording process for them and produce their music with excellence. 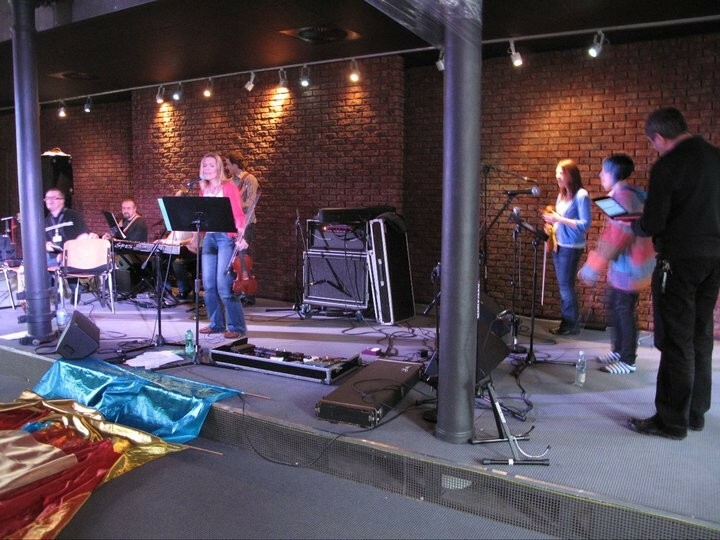 Sounds of Wonder also exists to bring together all the strands of music ministry that we are involved in into one place. 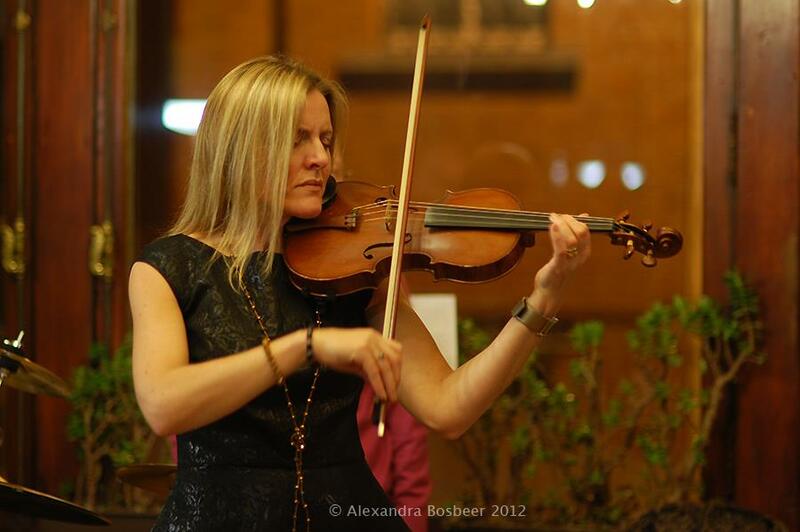 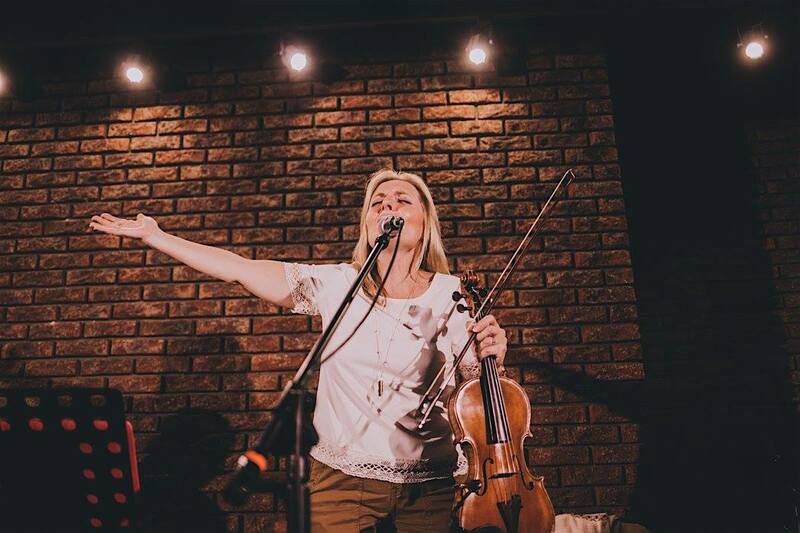 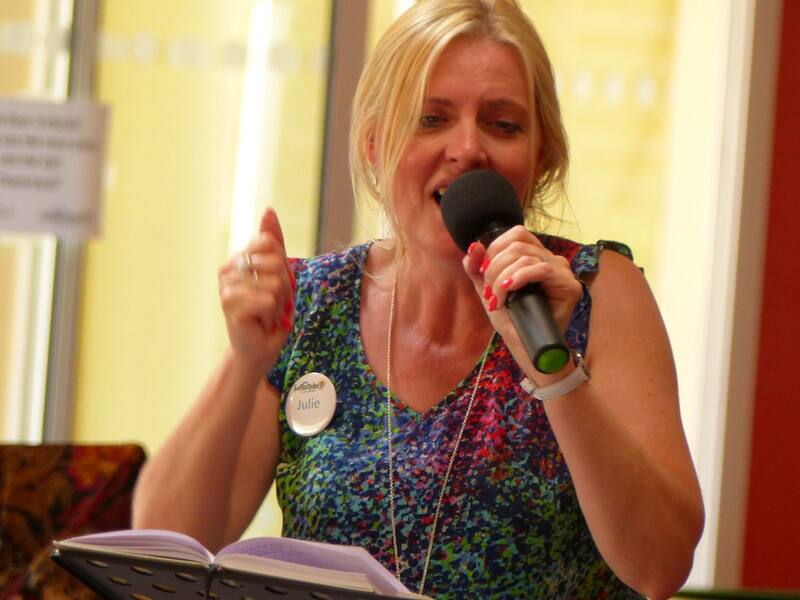 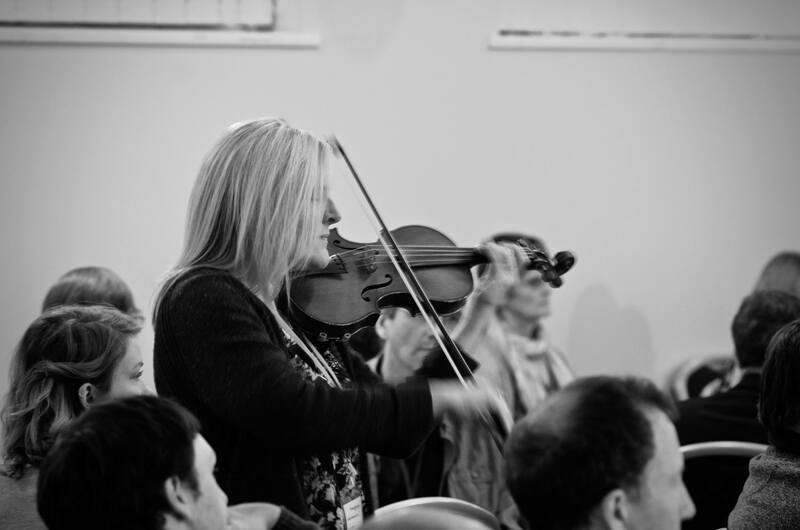 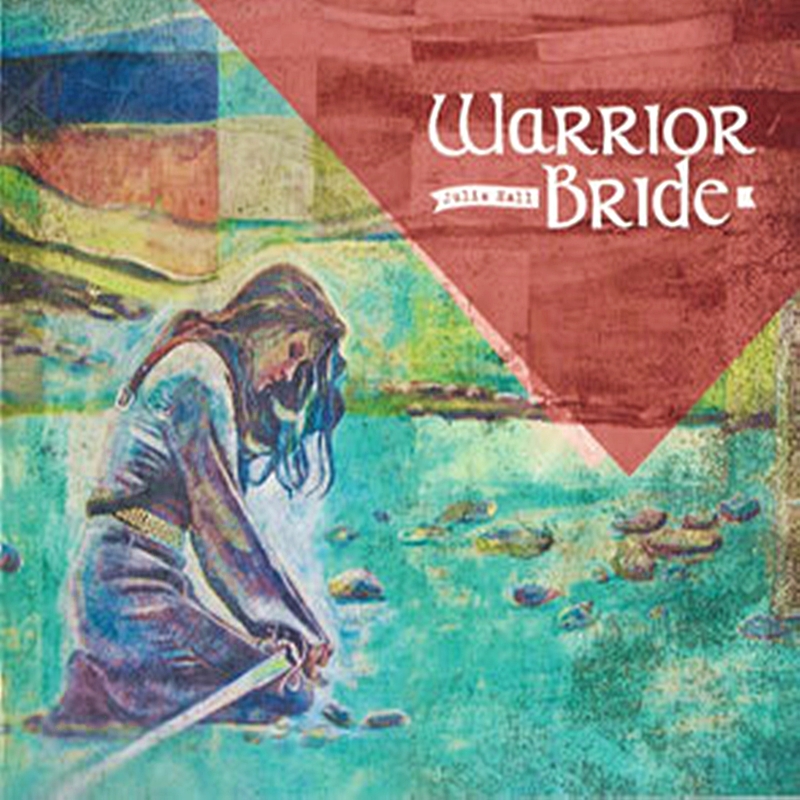 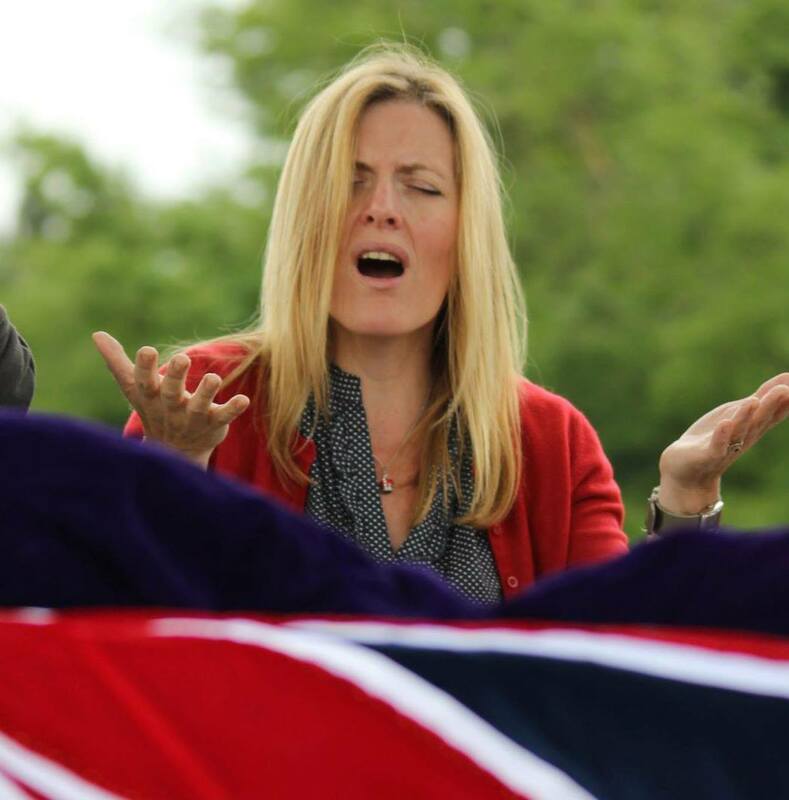 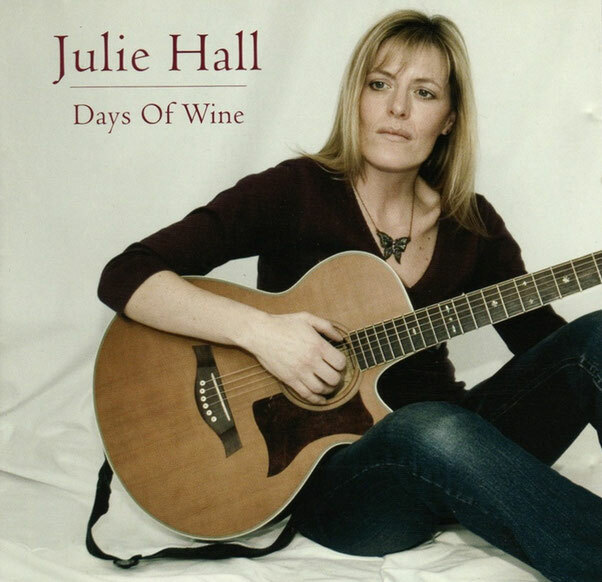 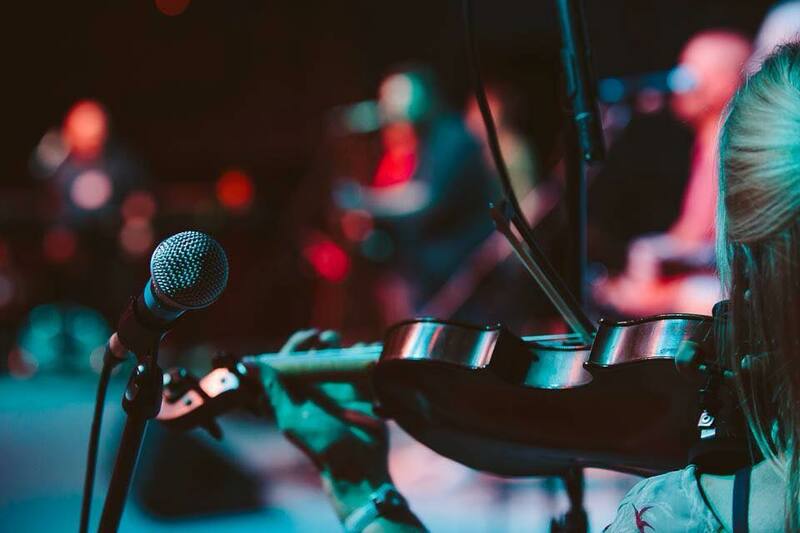 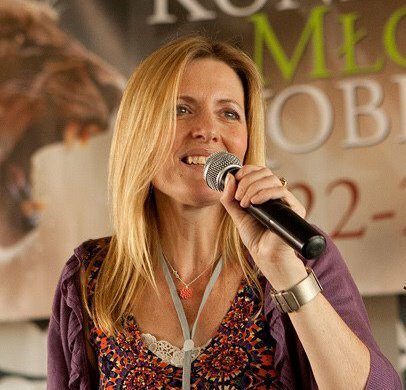 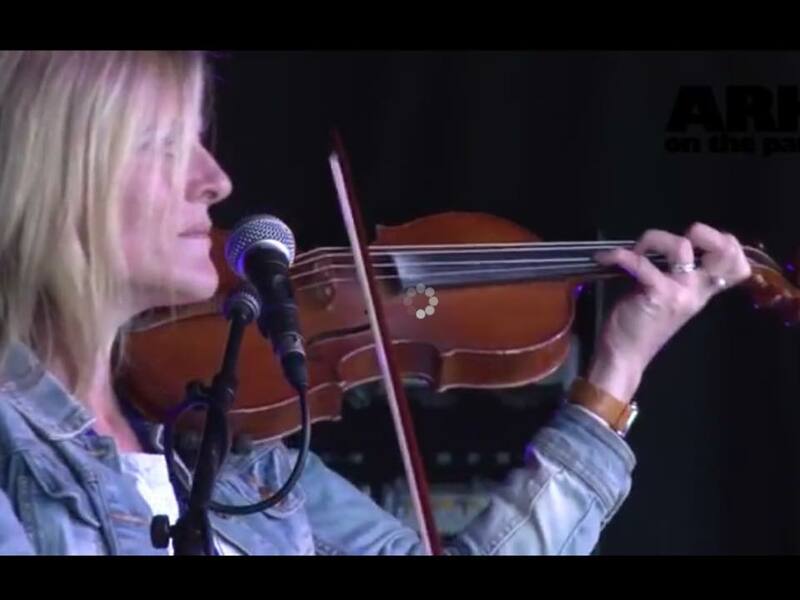 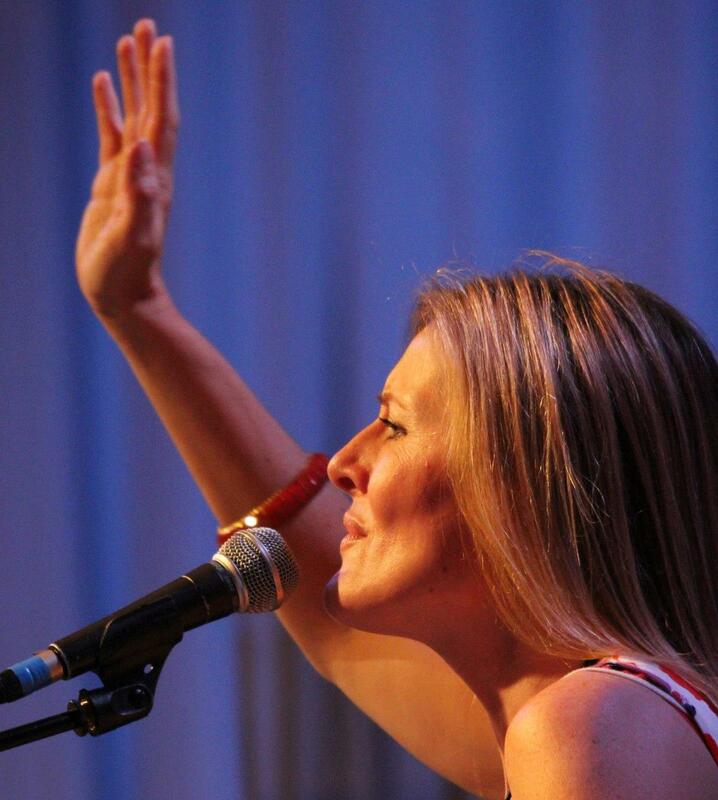 Julie Cameron-Hall, an English folk singer and classically trained violin player recorded her first CD in 2006 and now has a total of five albums to her name (Julie Hall), the two most recent of which launched her more into the prophetic worship arena in England and throughout Europe. 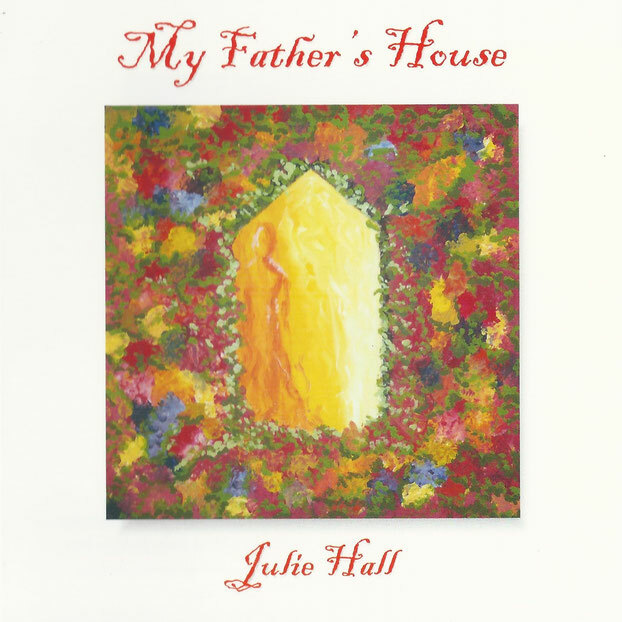 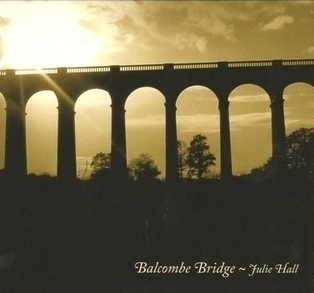 All of Julie's recordings are still available to buy. 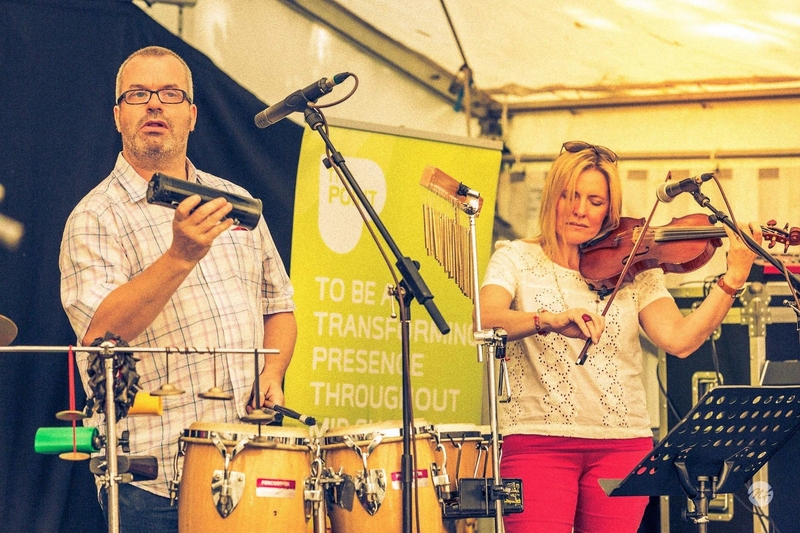 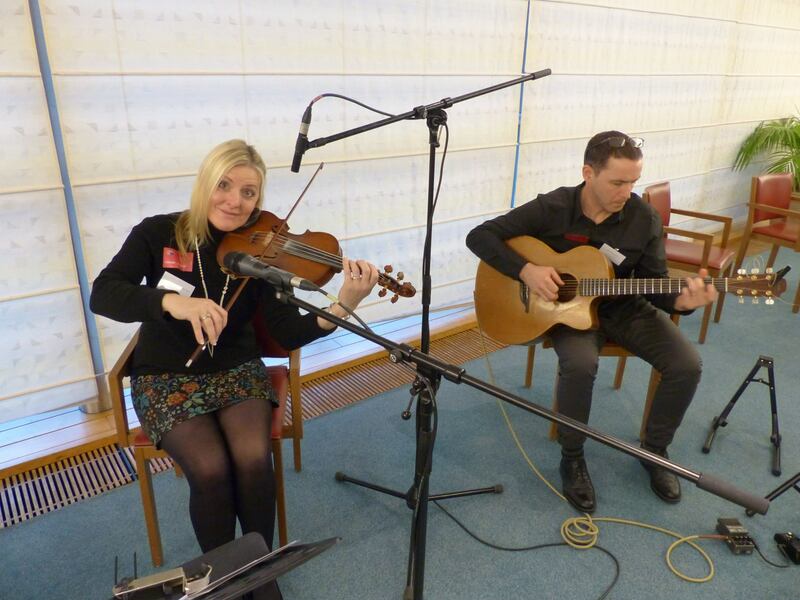 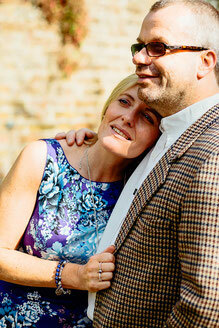 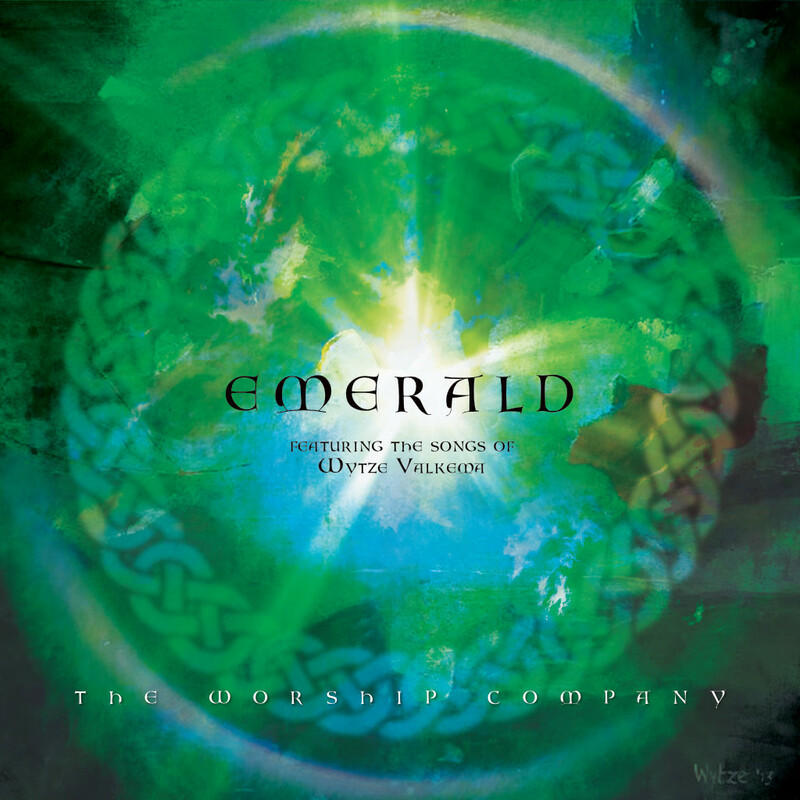 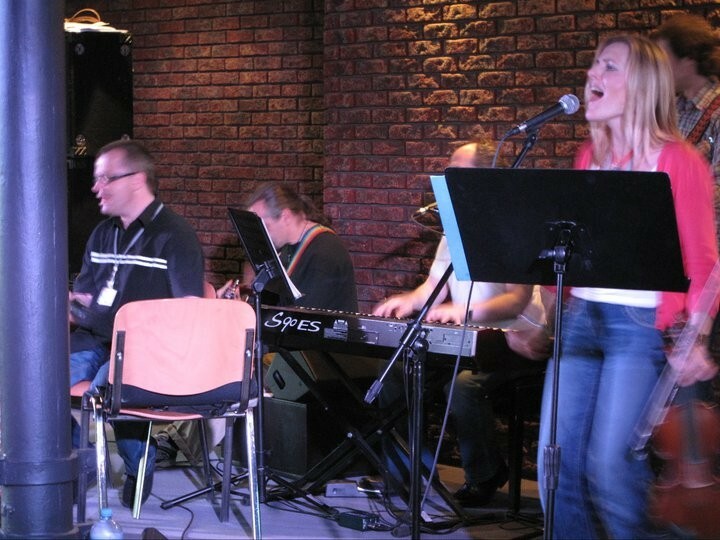 Nigel and Julie first met through an international worship gathering in Poland, married in 2014 and now travel widely as 'musicianaries' throughout Europe and beyond, not least with their international group The Worship Company, whose 2015 album 'Emerald' was the first to be recorded under their Sounds of Wonder label. 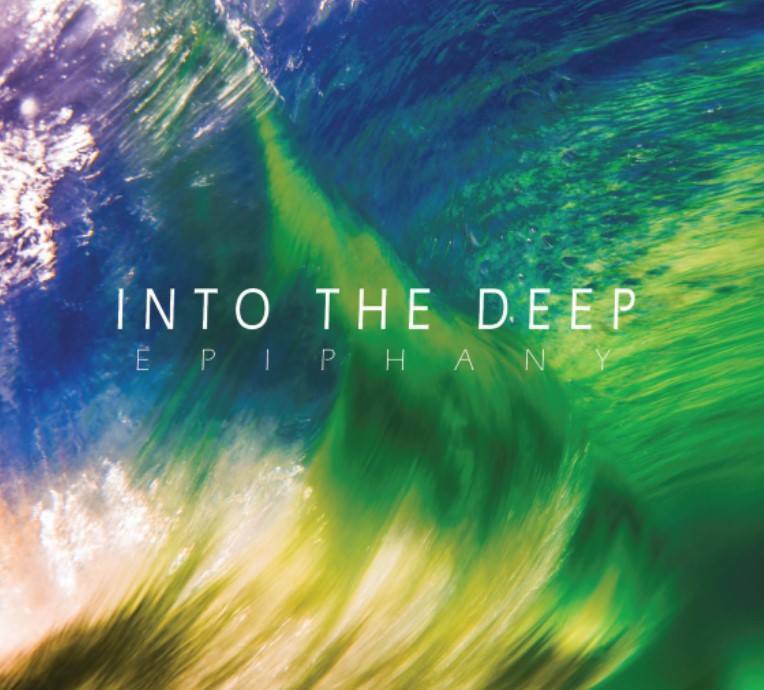 They are also members of the classical improvisation group Epiphany whose 2015 album 'Into the Deep' featured songs by them both. 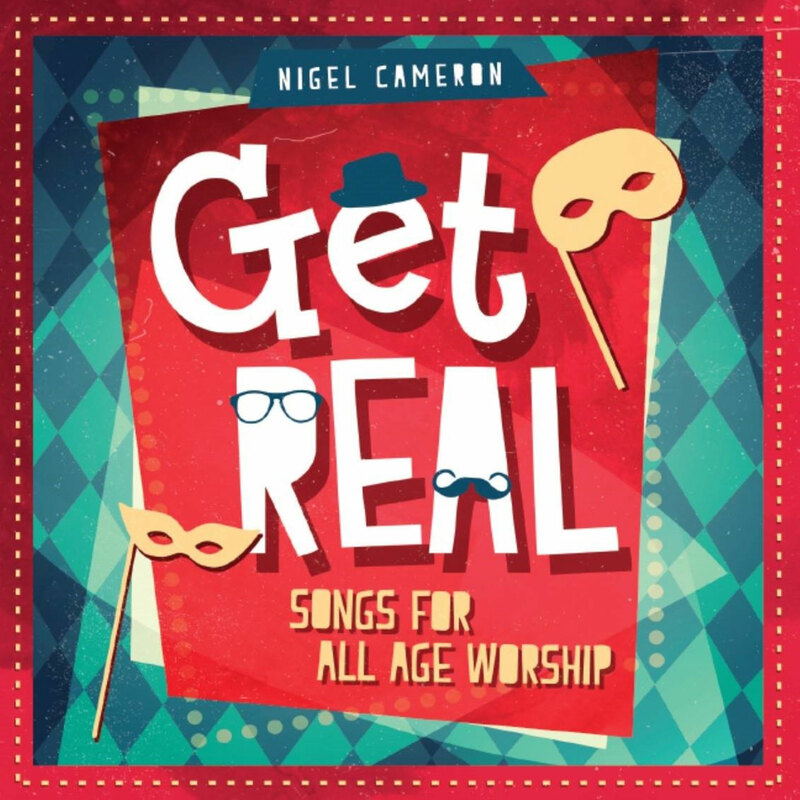 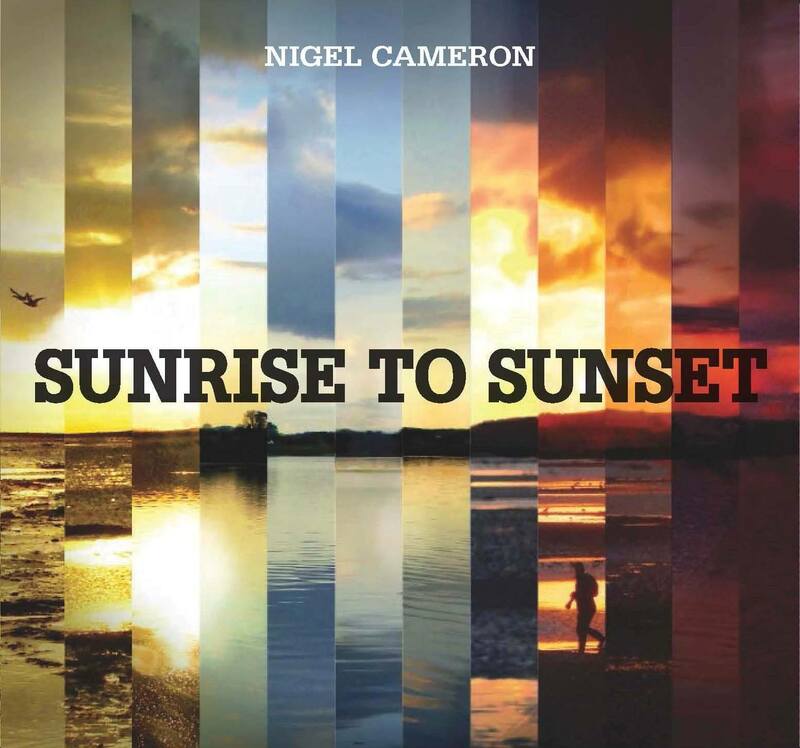 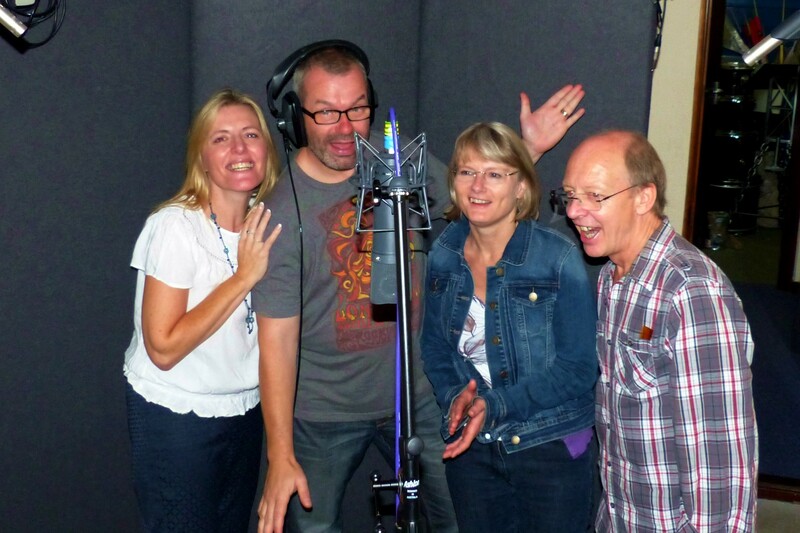 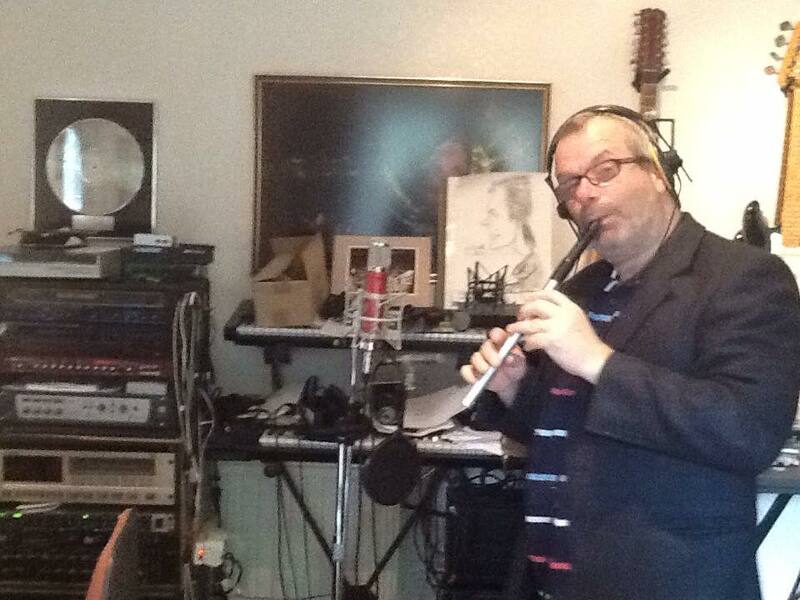 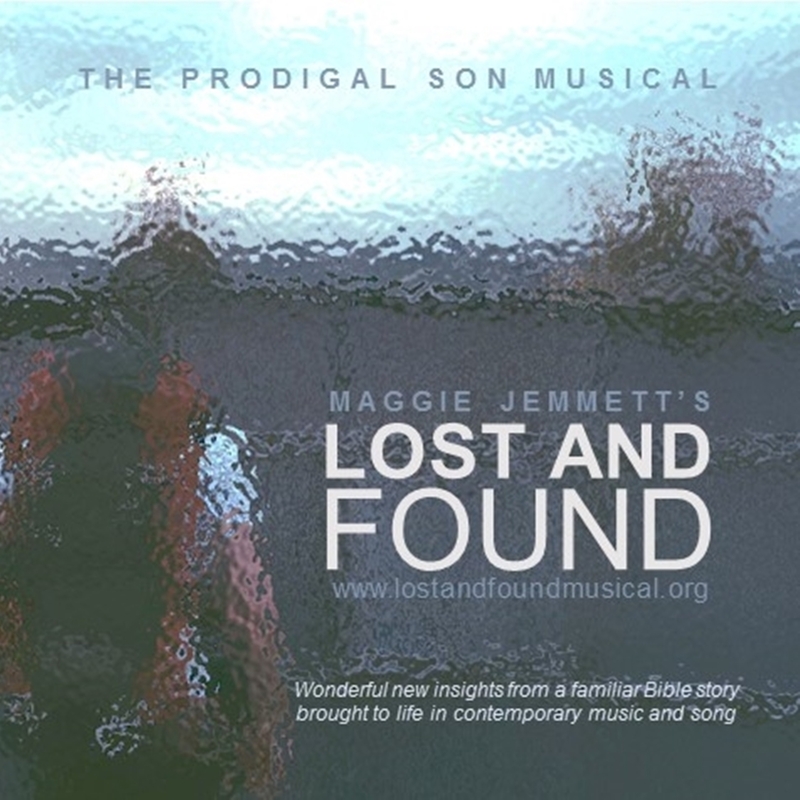 Two further Sounds of Wonder albums were produced in 2016 - Maggie Jemmet's 'Lost and Found Musical' and 'Celtish', Nigel and Juliie's first instrumental album. 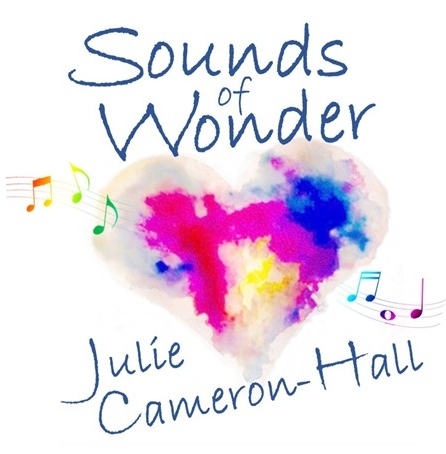 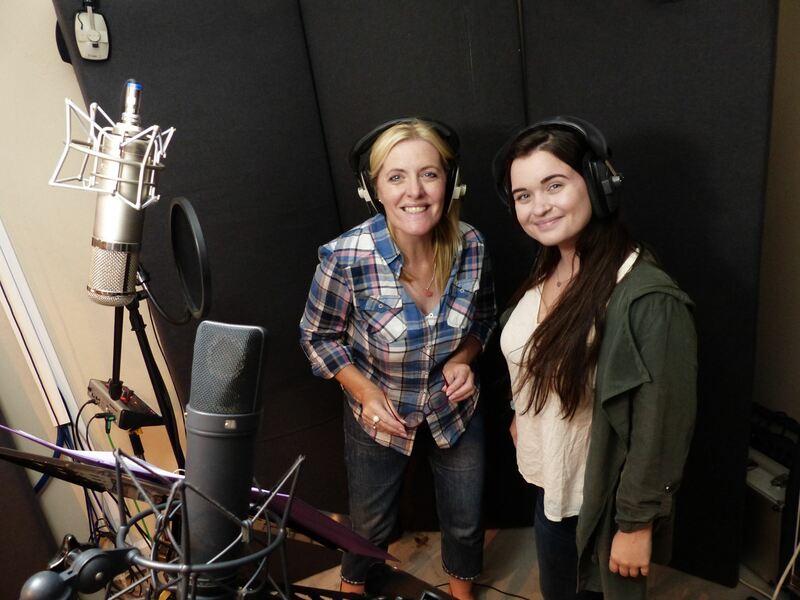 2017 saw the release of 'Sounds of Wonder', Julie's baby music resource (book & CD) and their latest vocal album 'Celtish Christmas'. 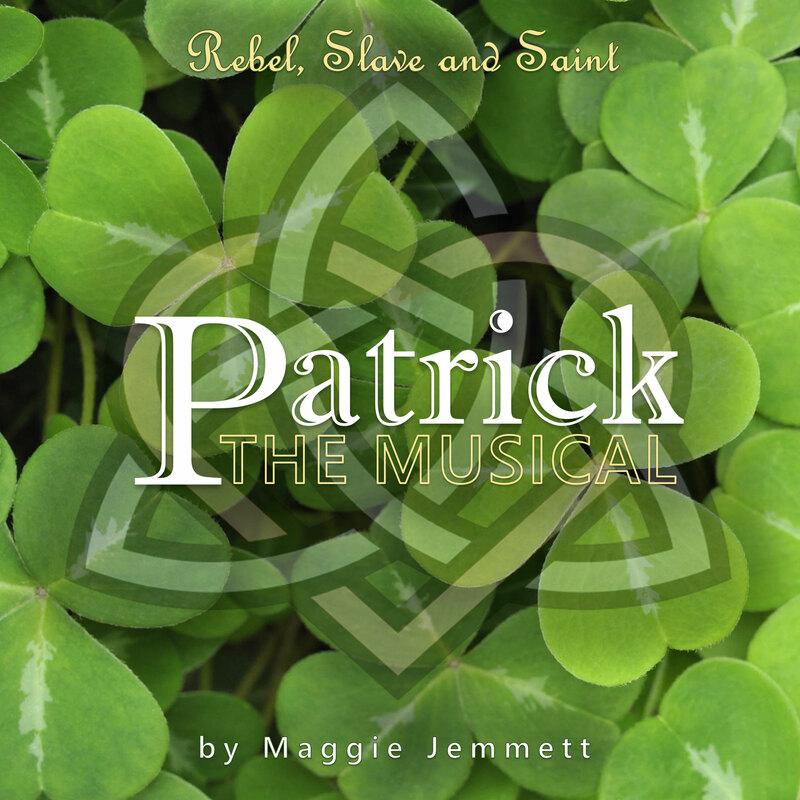 Finally, 2018 brings Maggie Jemmett's second production 'Patrick the Musical'. 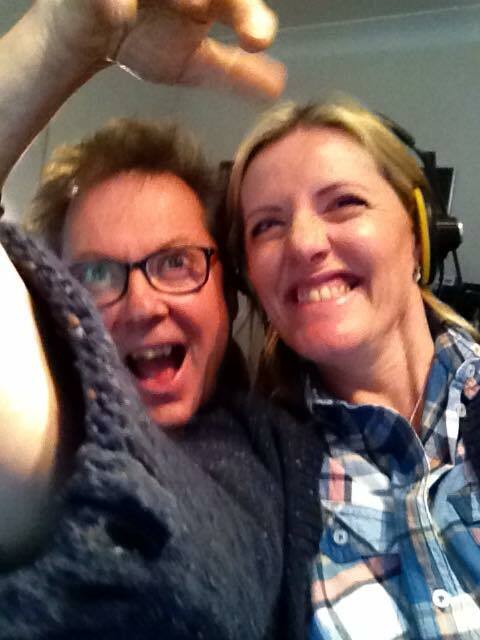 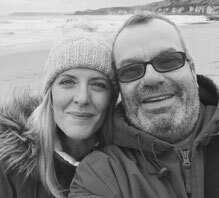 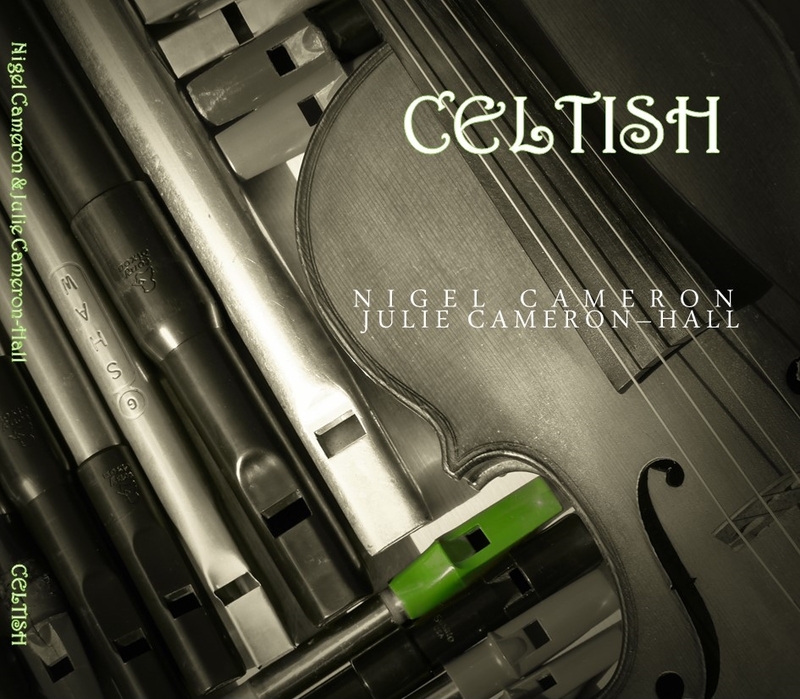 'Celtish Devotion' is the title of a brand new recording Nigel & Julie have initiated and hope to release in 2019. 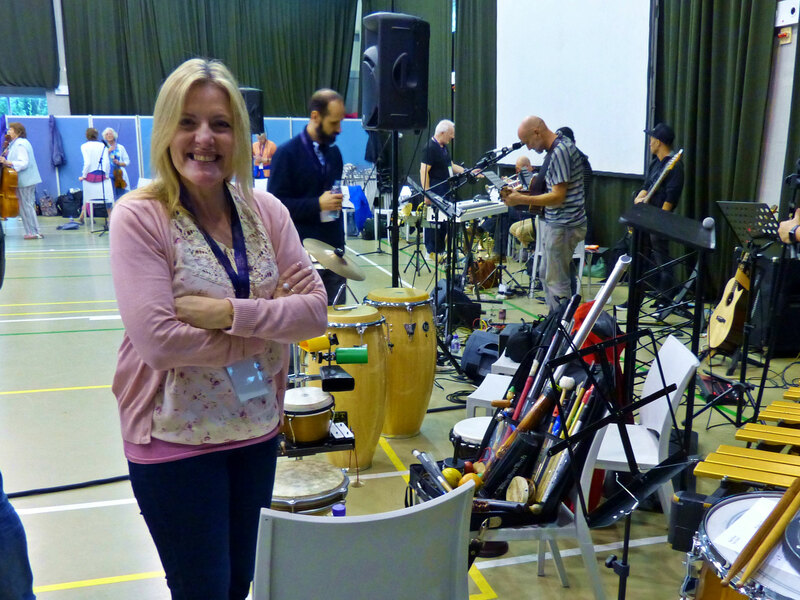 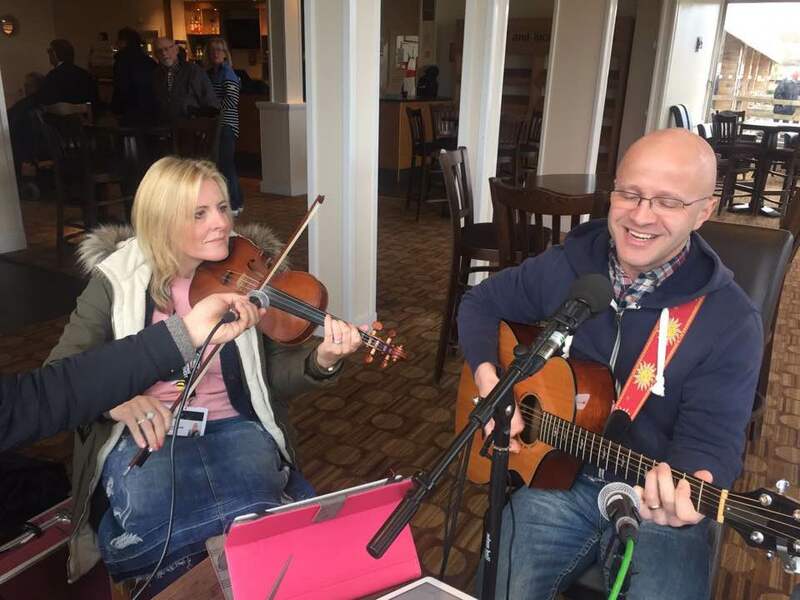 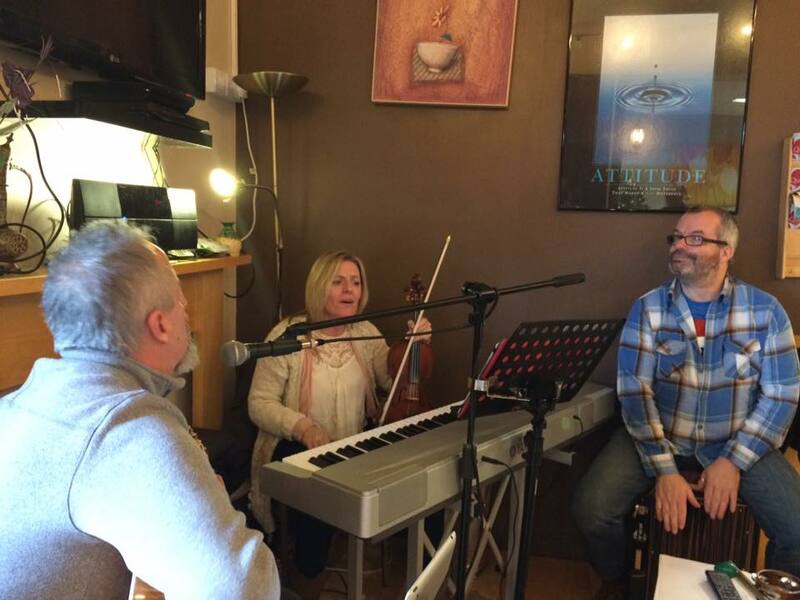 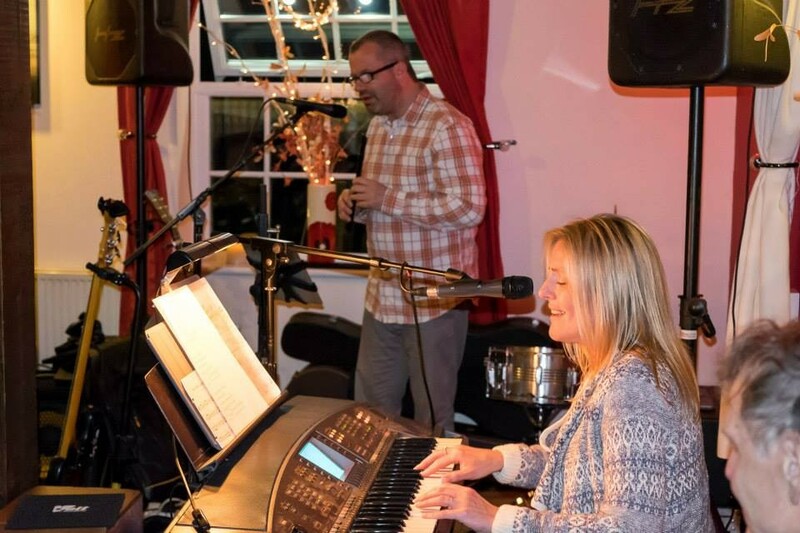 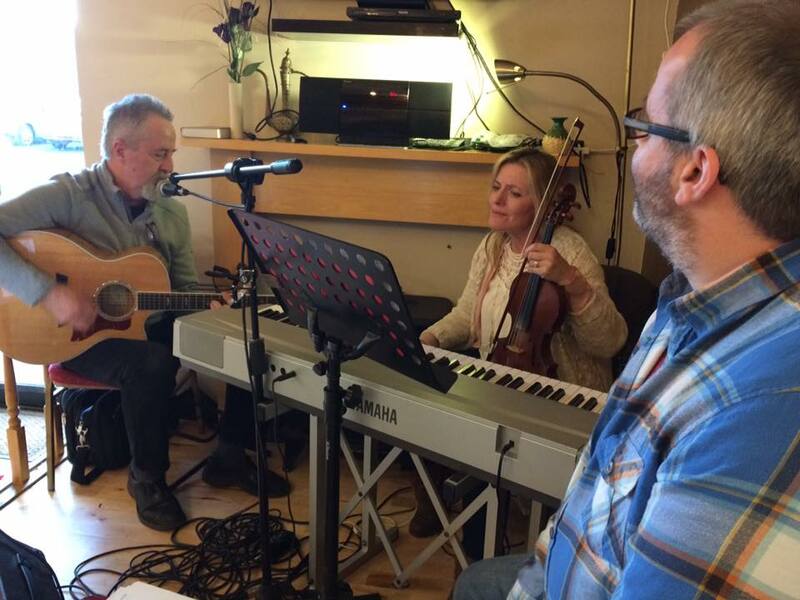 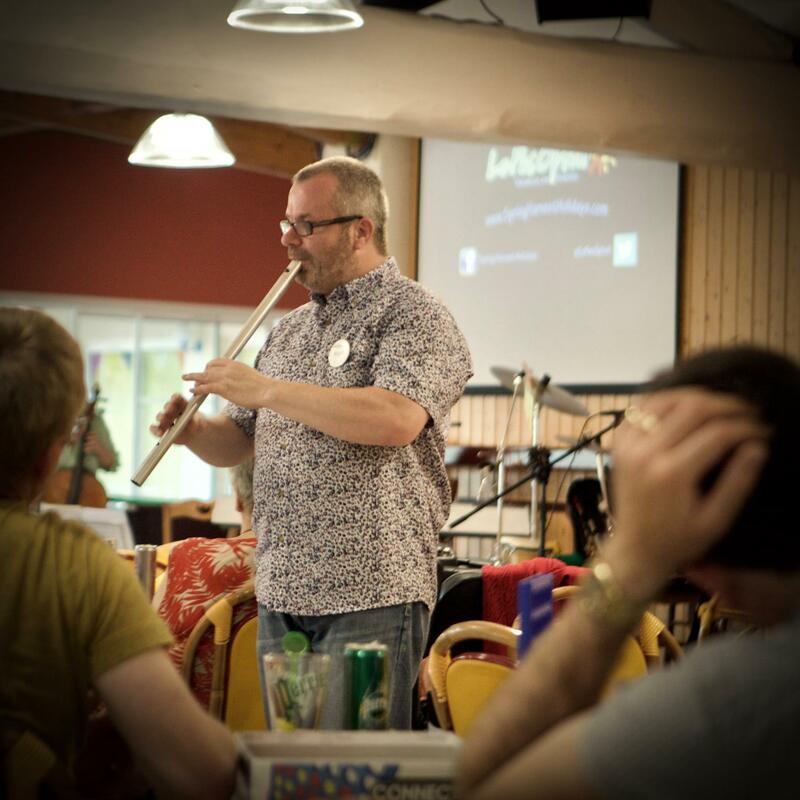 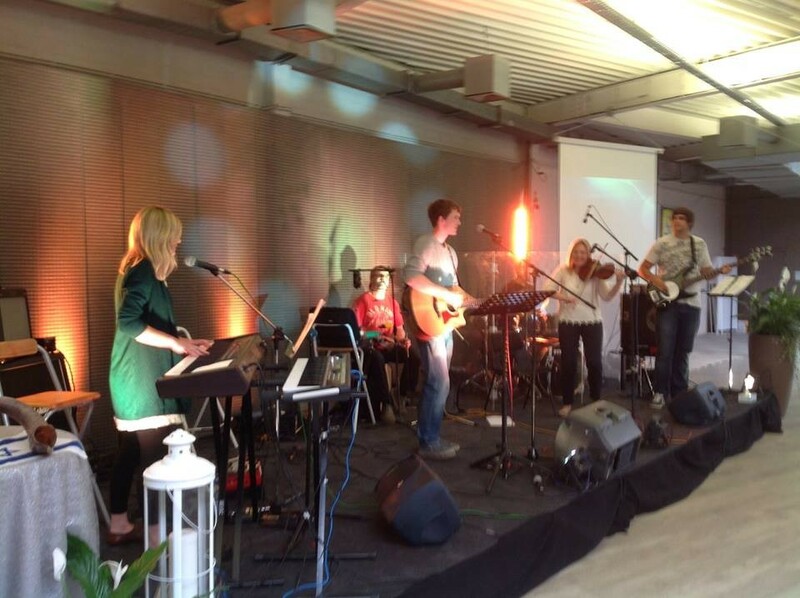 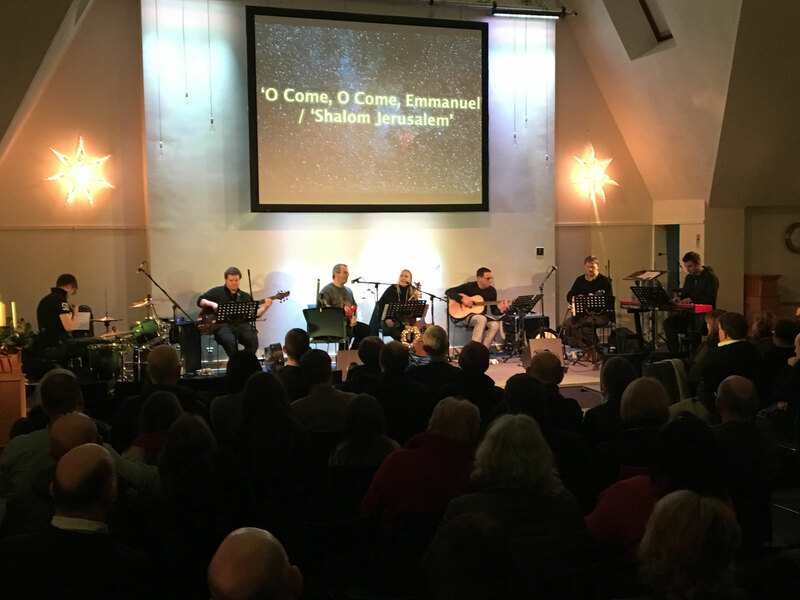 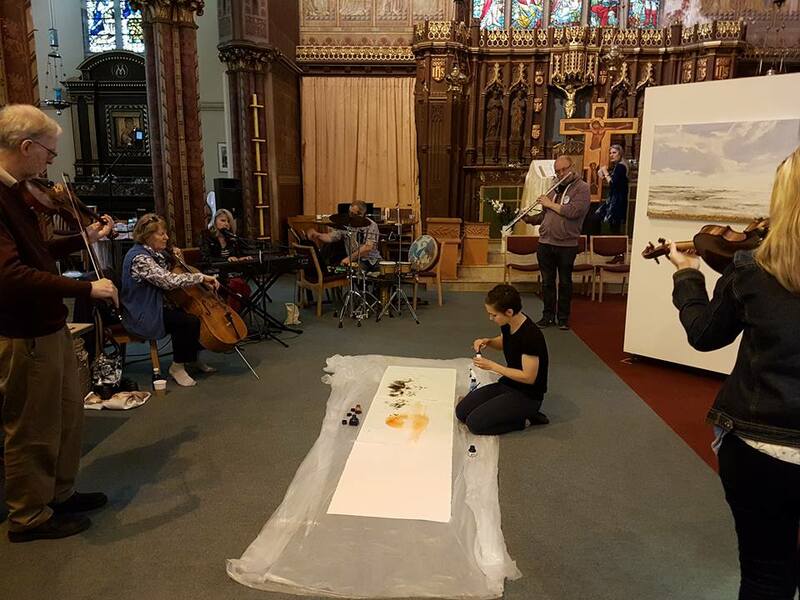 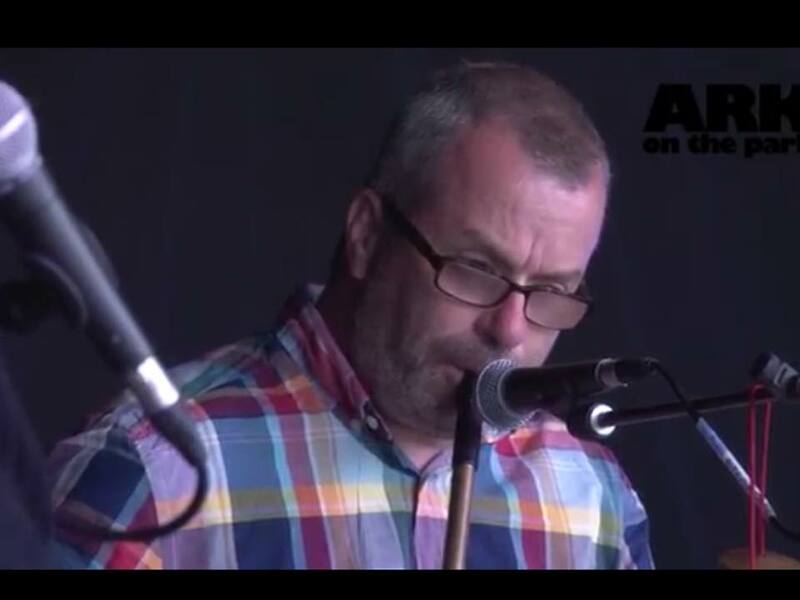 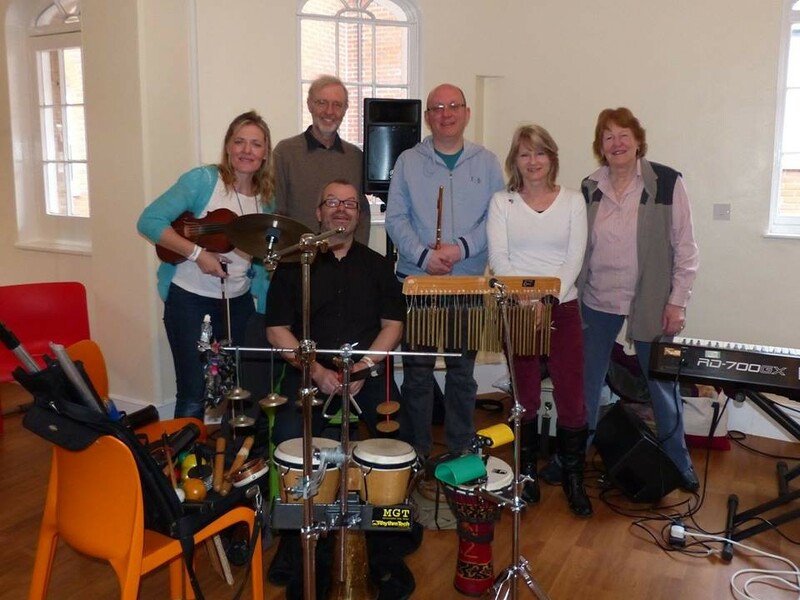 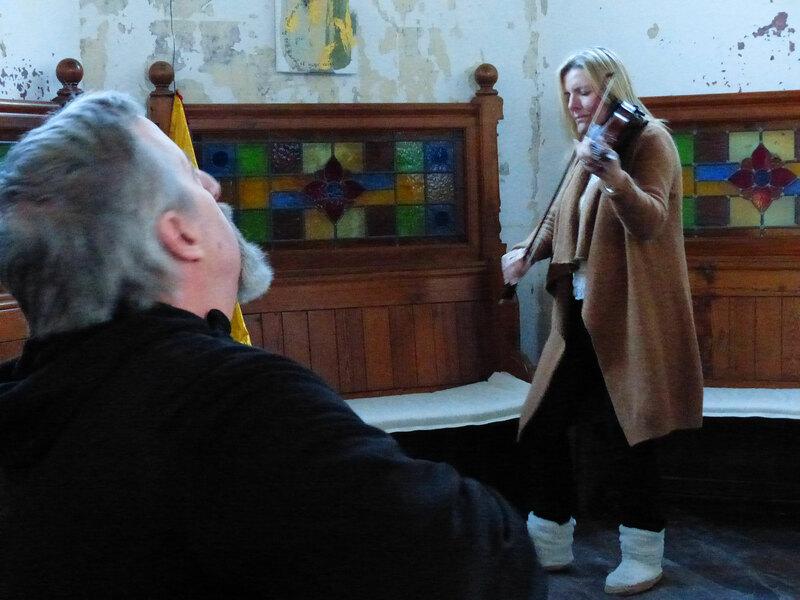 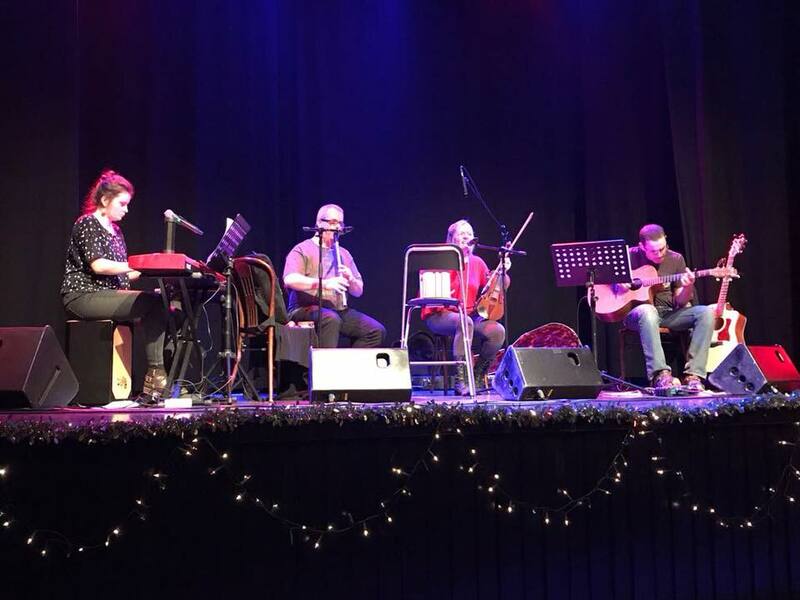 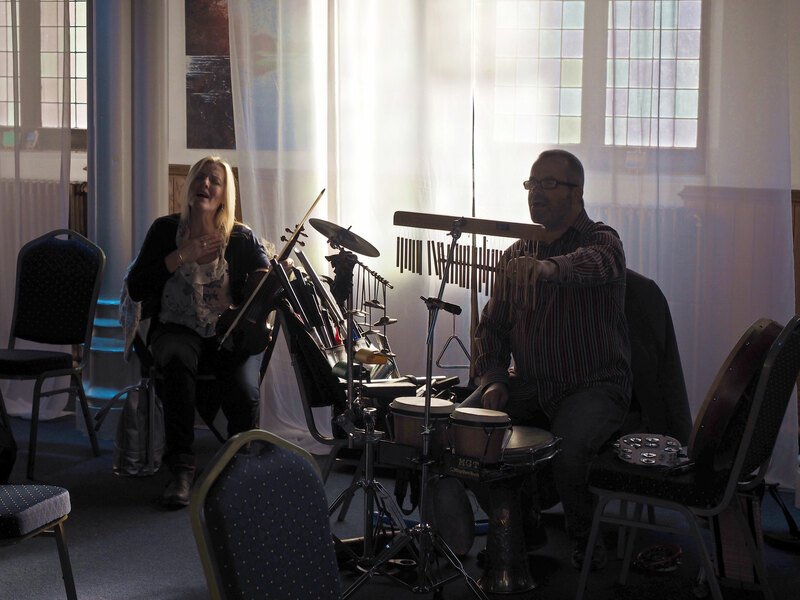 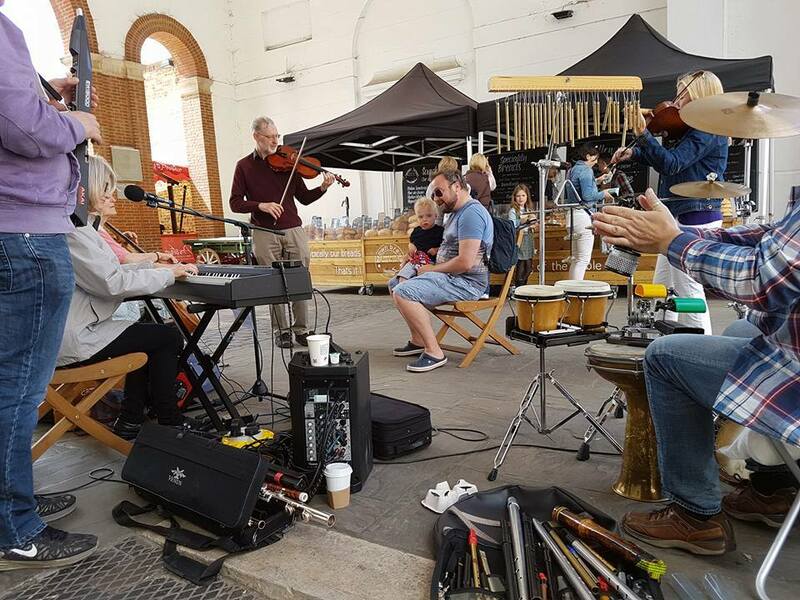 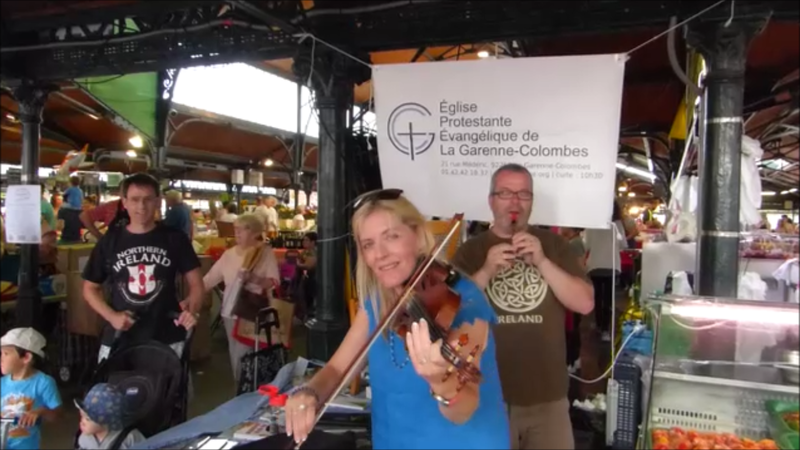 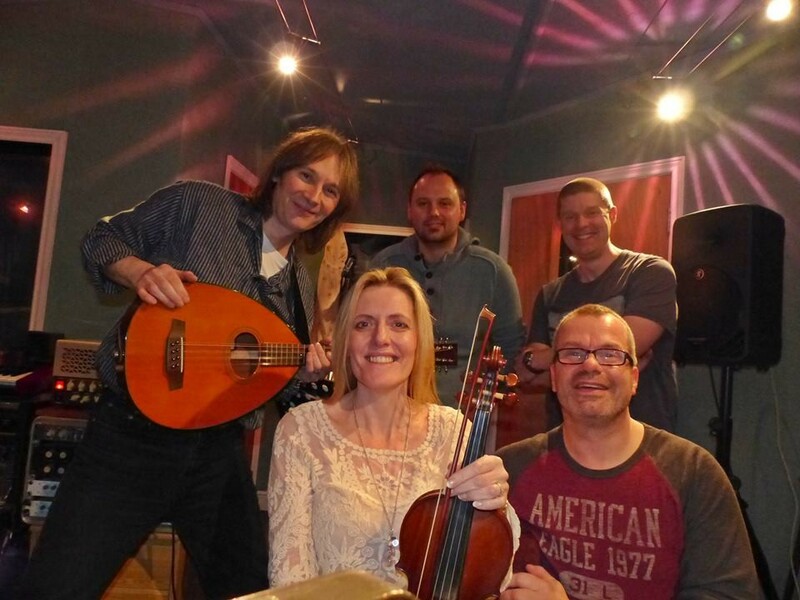 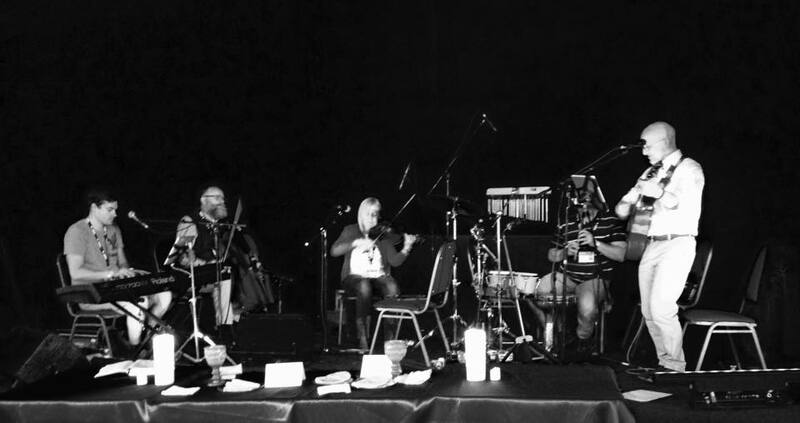 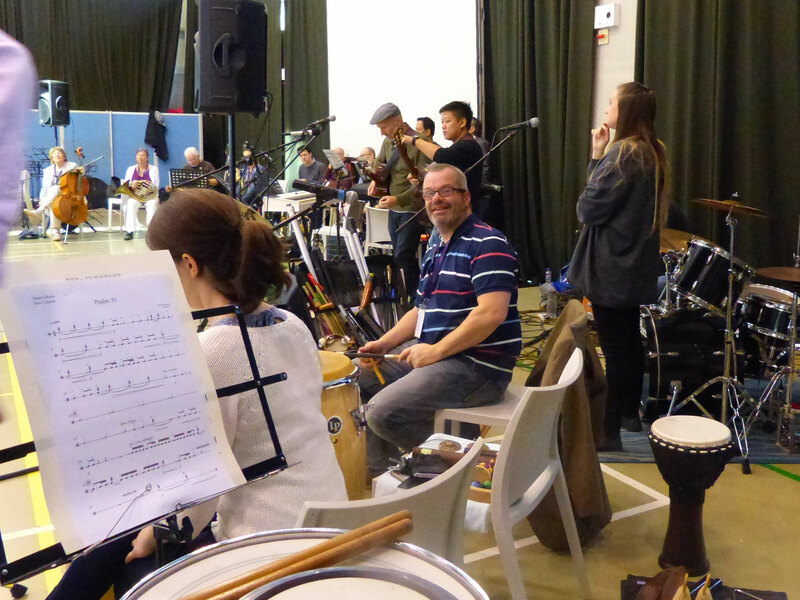 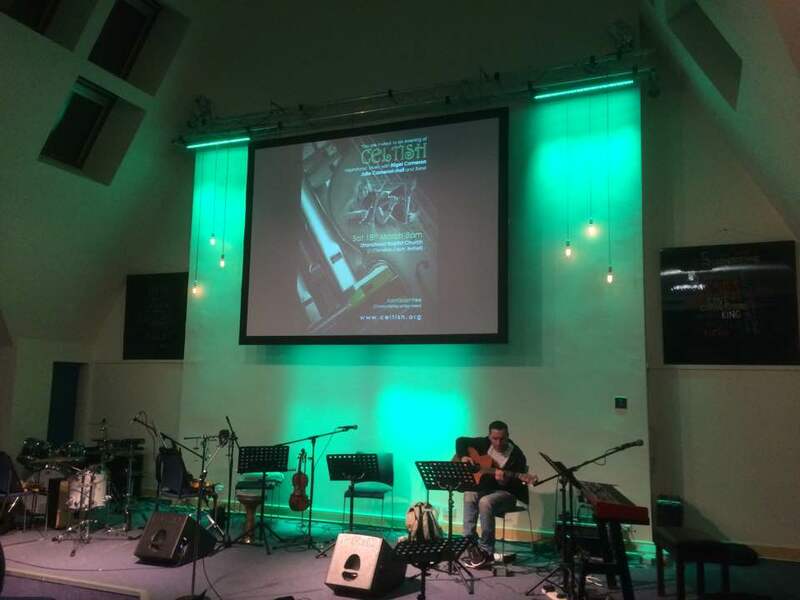 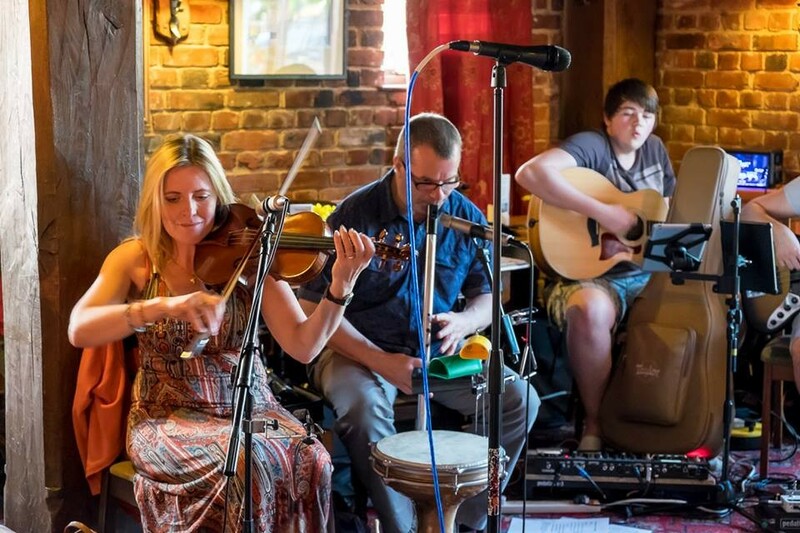 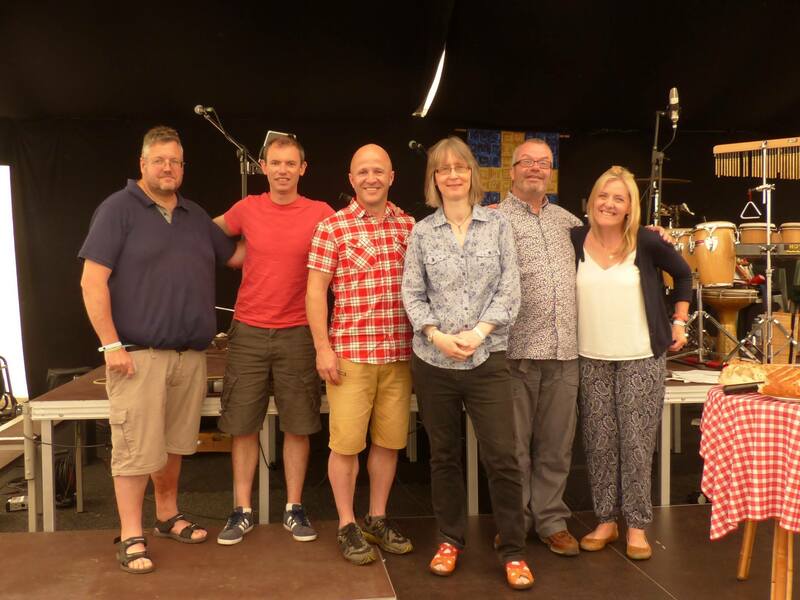 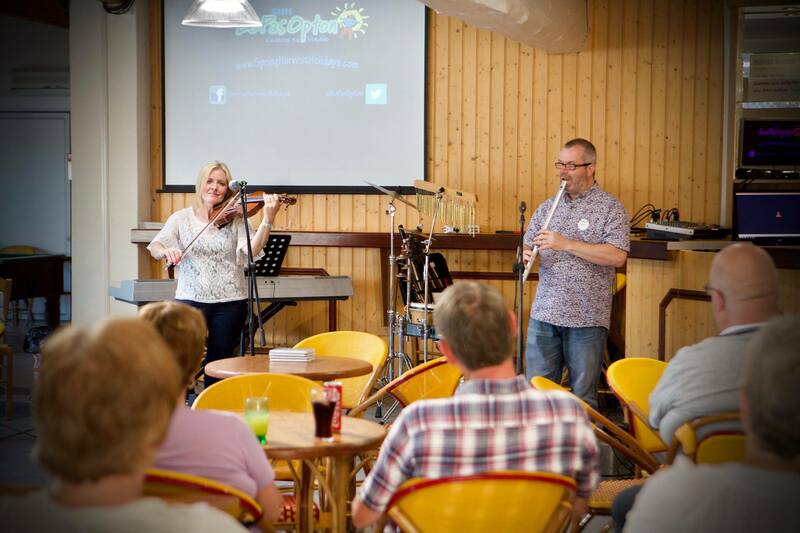 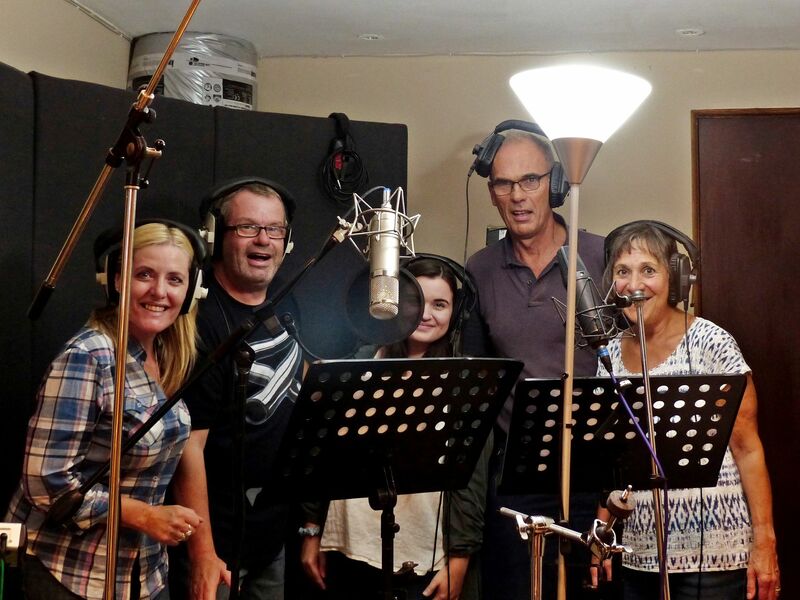 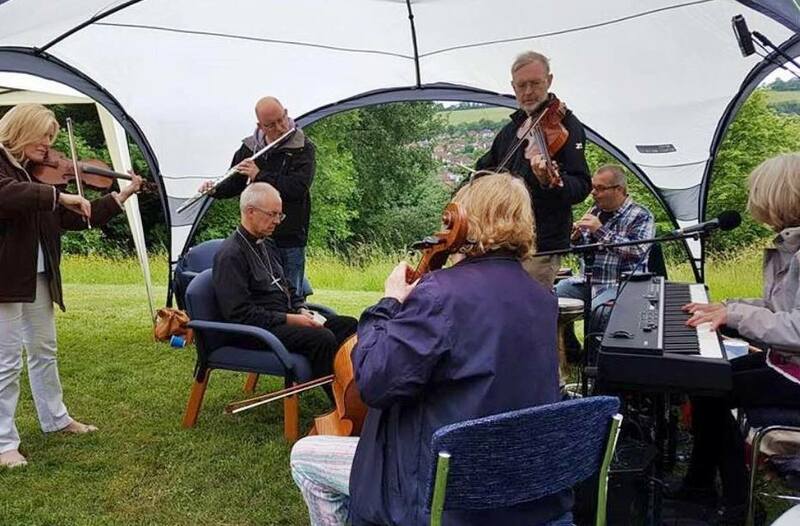 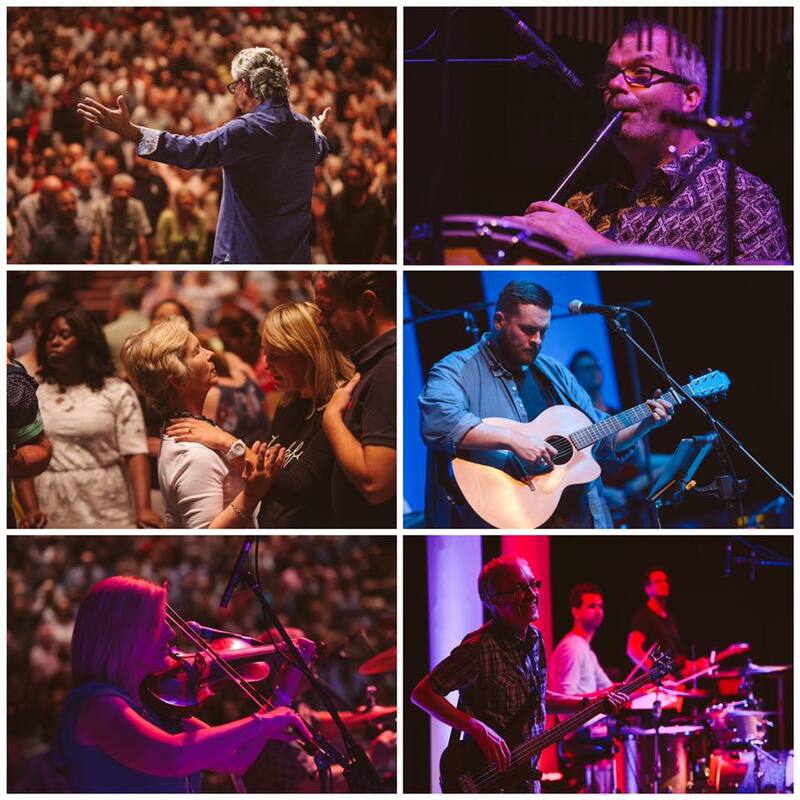 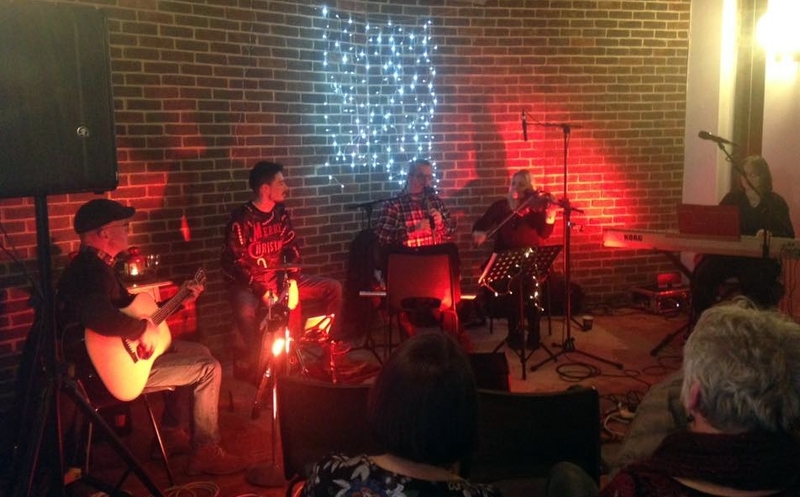 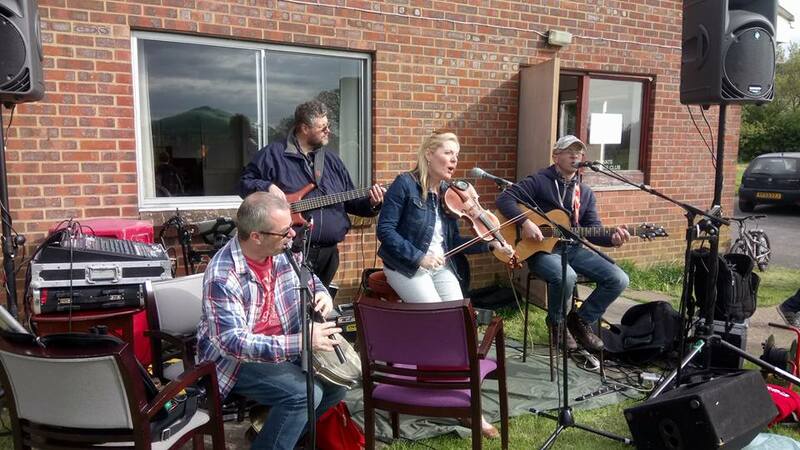 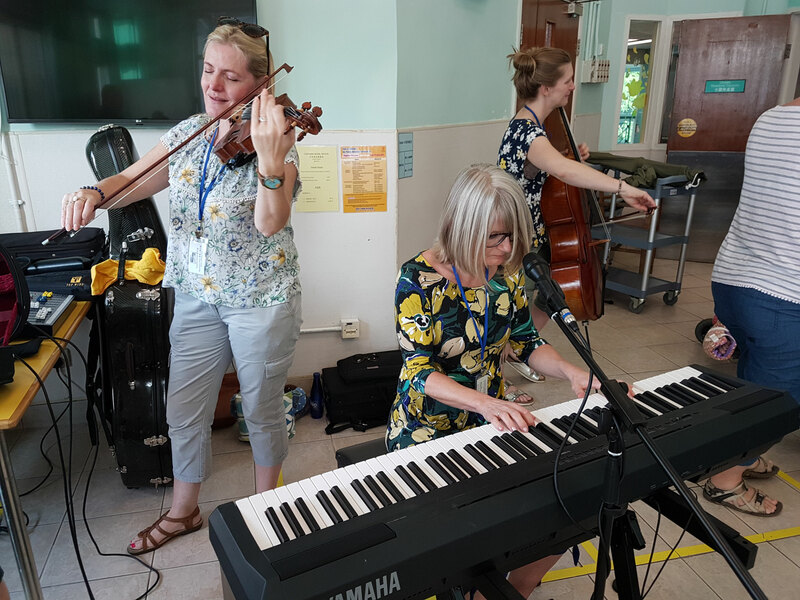 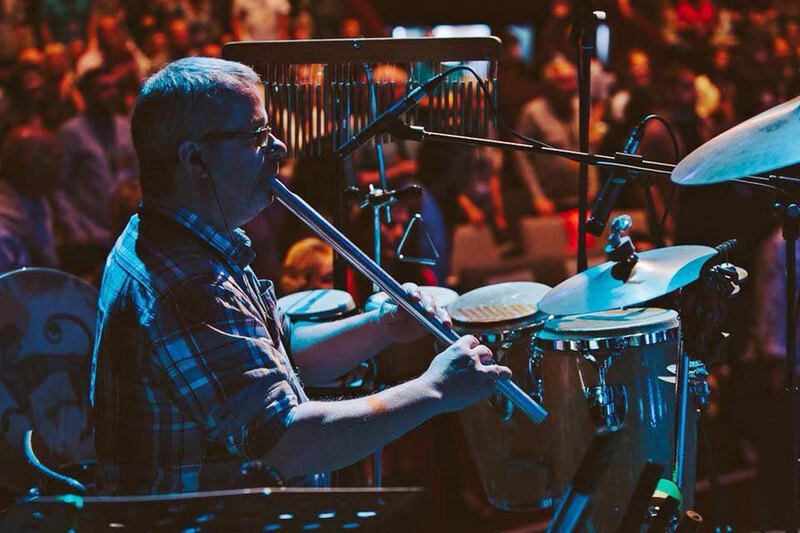 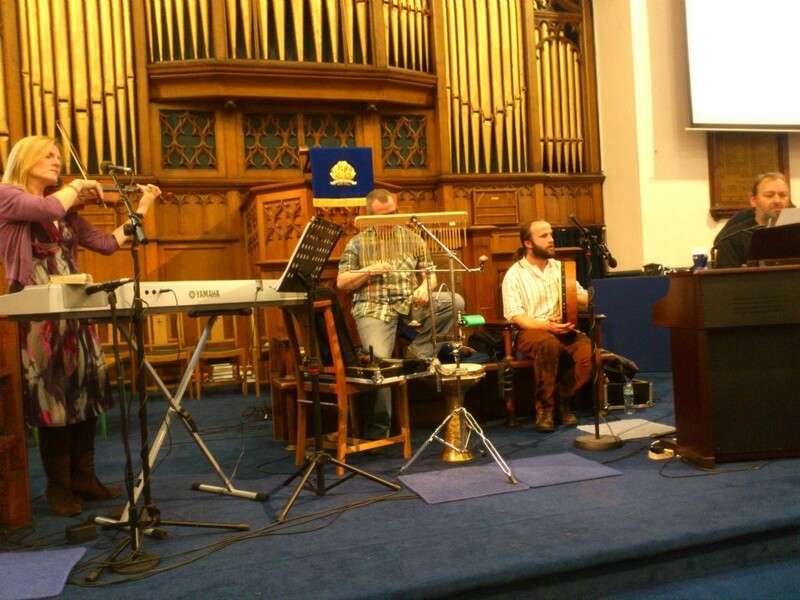 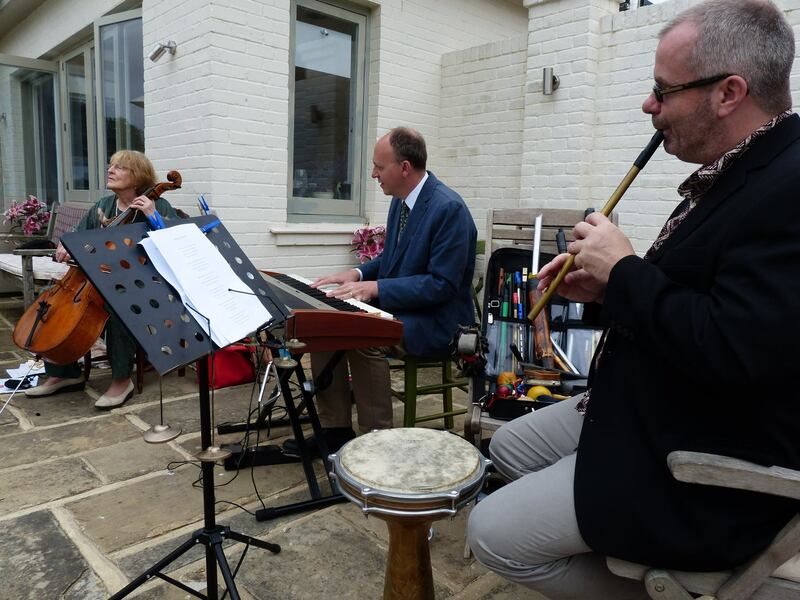 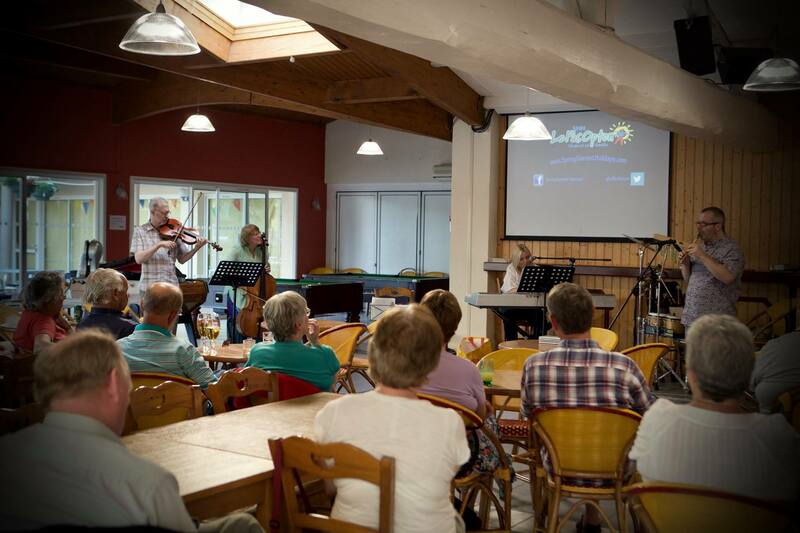  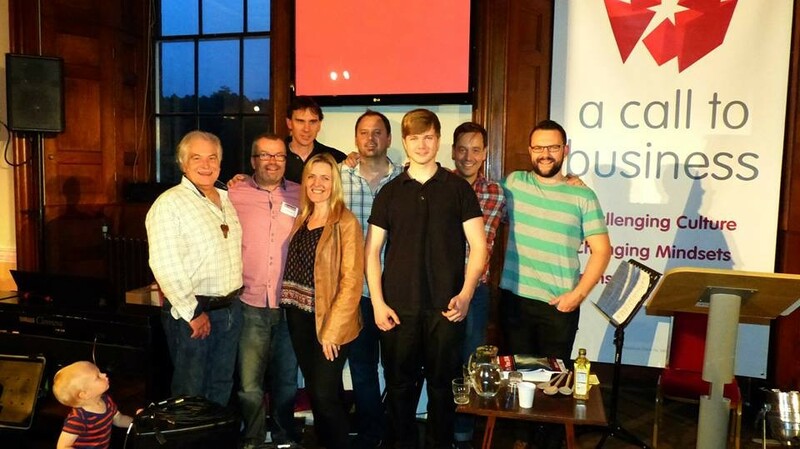 As well as performing as Celtish and ministering with Epiphany or The Worship Company, we regularly get asked to lead worship, sometimes with a small team, or to add our Celtic sounds to an existing band or recording session.